At the end of the 19th century, an Arts and Crafts movement developed in the United States. Creative artists and those who comment about culture, worried that in the industrial age, with its large factories and mass production systems, the skills and contributions of individual artists might be lost. So Arts and Crafts societies were formed in many cities in England and the United States to promote the work of individual artists; most of them lacking formal training. In 1904 and 1905, the Detroit Museum of Art staged major exhibitions of handicrafts and, in 1906, a Detroit Society of Arts and Crafts was established with William Buck Stratton, Mary Chase Perry and Horace James Caulkins as founding members. Mary Perry grew up around Hancock, Michigan and studied sculpture at the Cincinnati Art Academy, but after moving to Detroit, she turned to painting china and to ceramics. 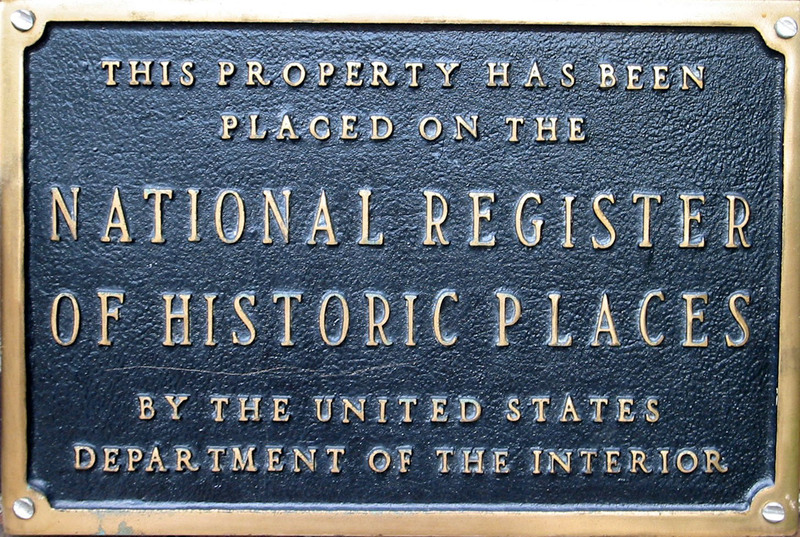 Horace Caulkins worked in ceramics, focusing upon innovations for dentists to use in repairing teeth. He and Mary Perry shared their interests and developed an oil-fired kiln that would fire ceramics at an exceptionally high temperature. They also discovered that this high heat would allow them to imbed unusual shapes in the clay and apply a high gloss or even iridescent glaze to ceramic tiles. They originally worked in a small shop on John R., the same street where Henry Ford produced vehicles at about the same time. In 1907, Caulkins and Perry commissioned the architects, William B. Stratton and Frank Baldwin, to build an attractive studio. In keeping with the Arts and Crafts movement, the architects did not want to design a factory, but rather a building where individual crafts people could produce their art works. They designed the Kentish or Tudor English cottage that you now see on East Jefferson. When you look closely, you observe that this is an elaborately constructed and extremely decorated building. To prevent monotony, the architects designed a front using very many different planes, perhaps too many. There is a hipped roof reflecting the style of roofs used in Medieval times with two chimneys offset to the left. Pewabic is the Ojibwa word for one of the clays that Mary Perry frequently used. In 1917, she married William Buck Stratton and he then built an impressive house for them at 938 Three Mile Road in Grosse Park Park, influenced by Mexican and Spanish styles. Pewabic tiles are well known throughout Detroit and the country. Many buildings in southeast Michigan are decorated with them. The attractive cottage that Stratton and Baldwin designed is now a sales and showroom. The kilns were removed to a separate structure in the rear. 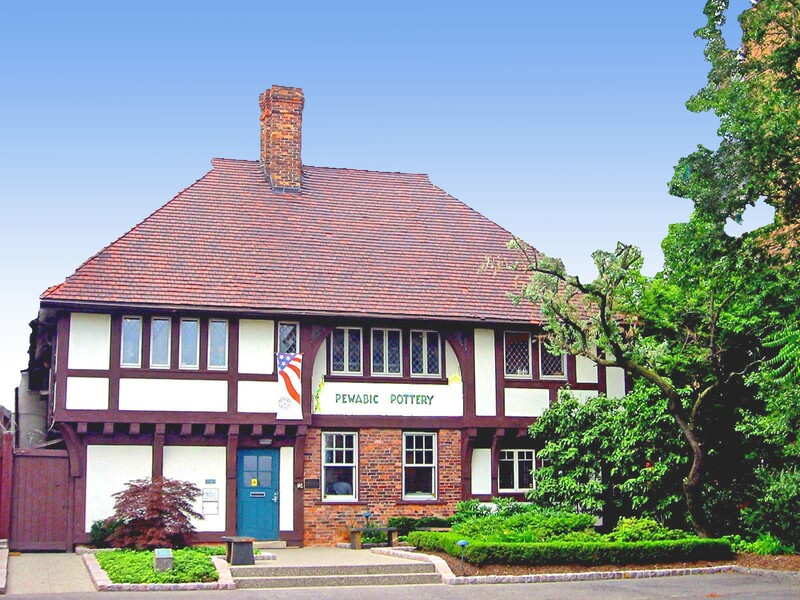 Pewabic Tile is one of the few examples of a highly successful and creative business started by a woman in the late Victorian era. Use in 2010: Identical to what it was when built almost a century ago.